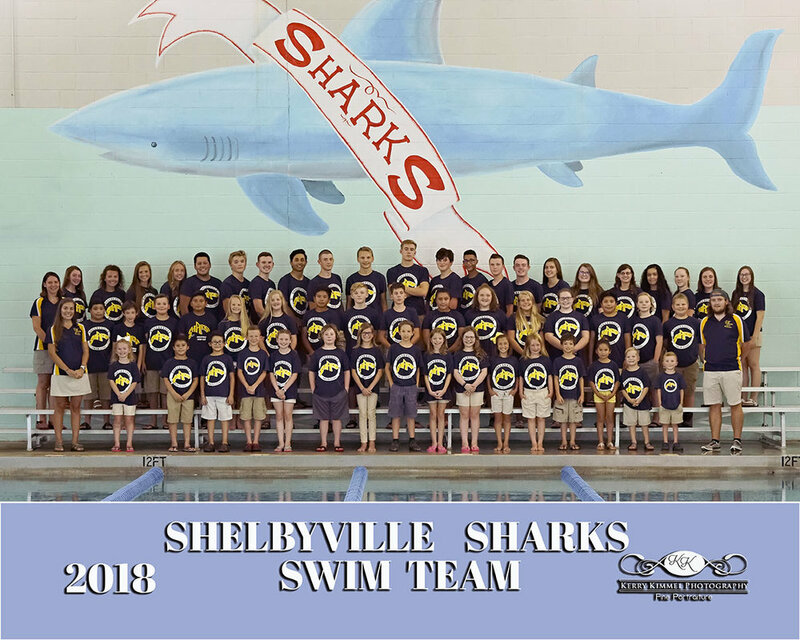 I love doing Business Headshots and large groups! This is one that I am really proud of and I want to thank this company for letting me do this special shot for them! I had a great time doing Kyler’s senior photos and also Mom had a full family session! 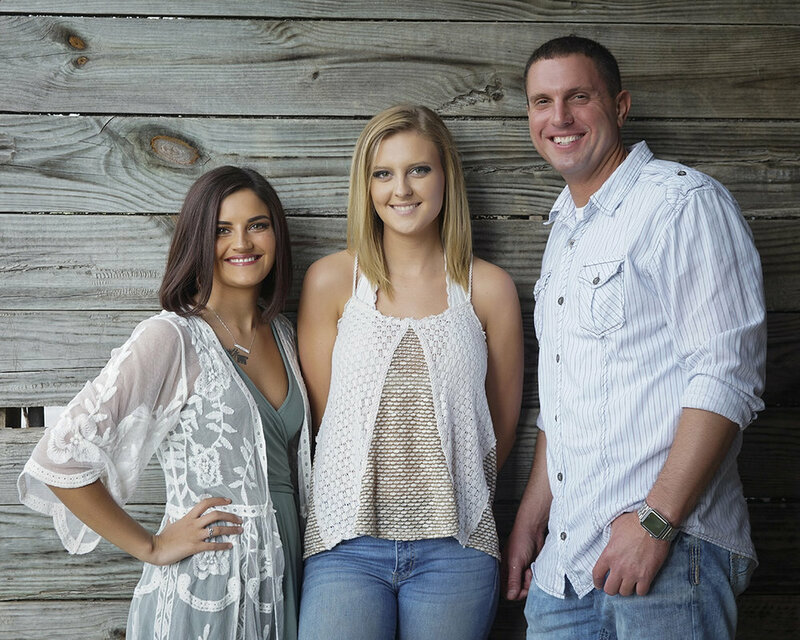 Book your senior sessions early so you don’t miss out on the best appointments! I don’t post Boudoir, usually, but another small sample is in order for this beautiful lady! 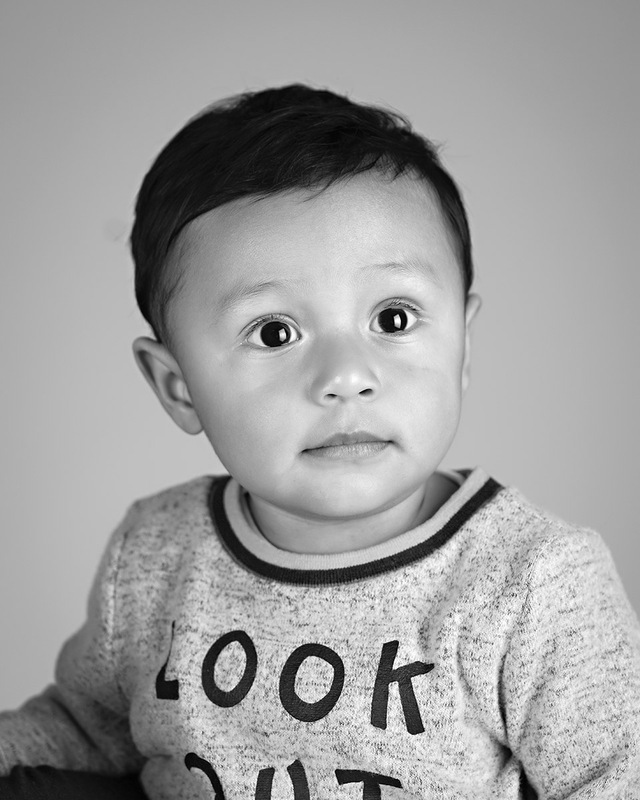 Such a cute little boy and a wonderful young family to have in the studio! With the threat of rain hanging over their heads, this beautiful wedding proceeded with intermittent sunshine and much appreciated brief periods of overcast ness giving a much needed break from the heat. Beautiful colors, a beautiful bride, makes a beautiful wedding every time! I hope you enjoy these images and if your acquainted with the bride and groom, share them with all the families! Follow this link to see the album of images. This beautiful lady has been in for Business Headshots! Have you updated yours? I love it when a dad calls and wants to have photos with his grown children. In this session the son is in training in the Air Force so couldn't be here for the photos. But the two daughters and dad had a great time being together and making a family moment. We'll get the son when he comes in for a visit. Check out some of their photos below. When was the last time you had family photos made? Isn't it about time to do them now? Call for available appointments at 931-580-4071 and ask for Kerry. I don't often post portraits from a Boudoir Session just because of the nature of the session. But I do try and take a few images at the first of the session that are appropriate for most websites. This is one of those images. This beautiful lady has underwent a transformation and wanted me to capture it for her. She is very happy with what she has seen so far! Cute as a pea in a pod! This young mother was absolutely gorgeous! She has a little girl and is expecting a little boy, Matteo. I love the colors and was glad we were able to do them outdoors. I had an awesome Senior Session with Caleb! 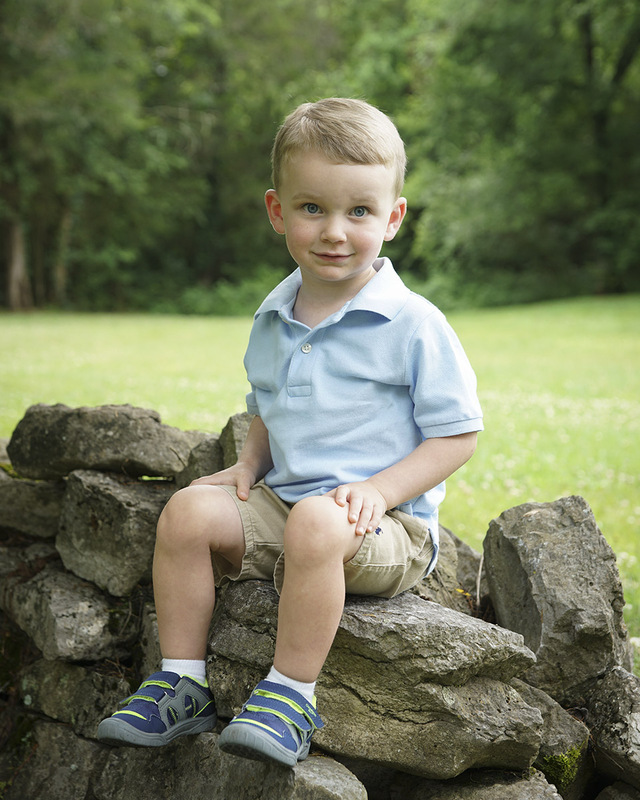 We had a great location to shoot at, his grandparents farm, and his session couldn't have been better. We set up at the top of a hill on the farm to capture the perfect sunset. The Christmas Minis were a huge success! This year has been the best for the minis. I loved the set-up and the new background. Check them out and see what you think.. I actually have more to post from the sessions but currently my computer is not letting me get to some of them to upload. 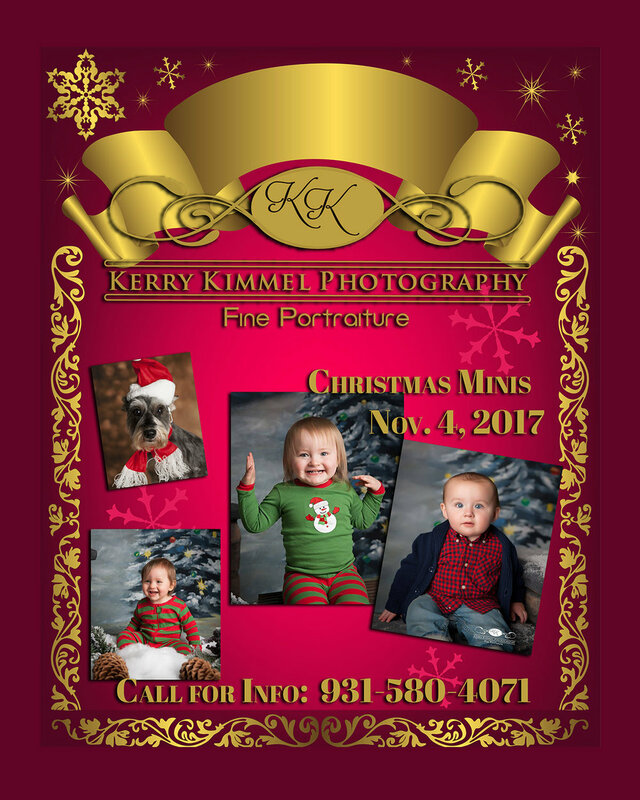 Christmas Minis will be held at Kerry Kimmel Photography on November 4, 2017. 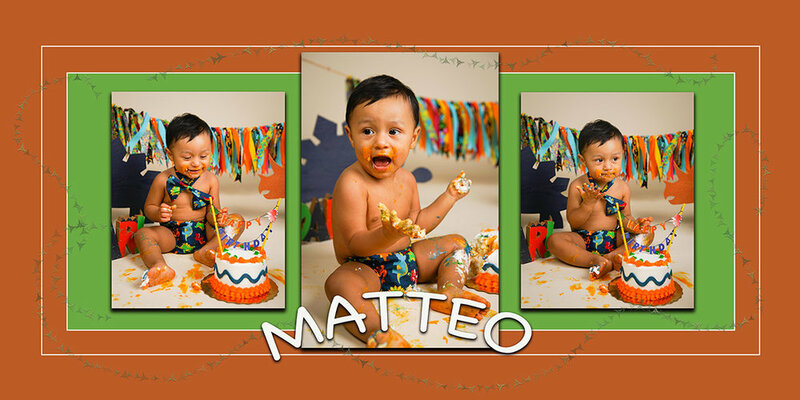 For the low price of $125, you will receive 15 gorgeous, edited, ready to print images with copyright release. Bring all your children for that one price, or bring the whole family! Sessions will be held outside if weather permits. 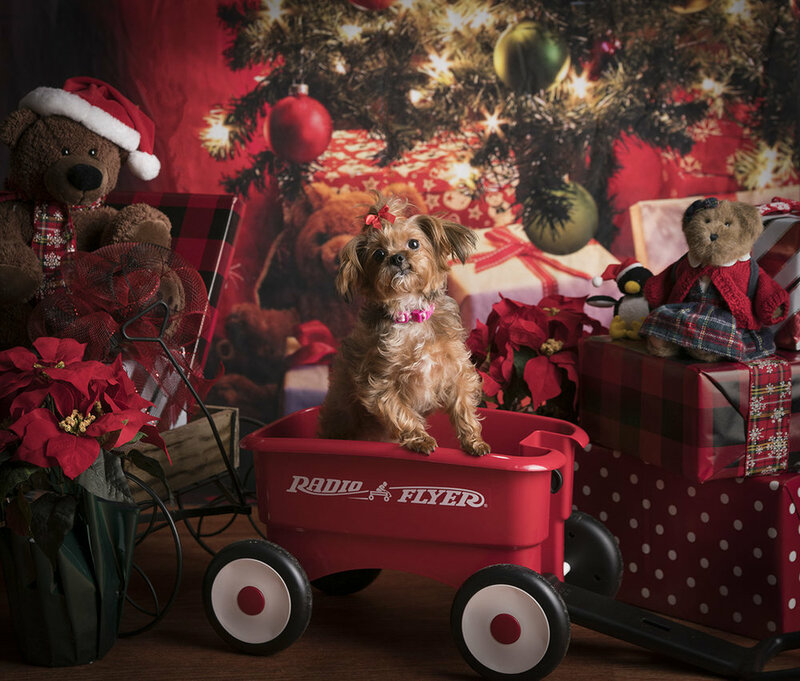 If weather is bad, they will be held in studio on a new Christmas background from "Baby Dreams Backdrops". Call ahead to make your appointment. The best times are going fast! 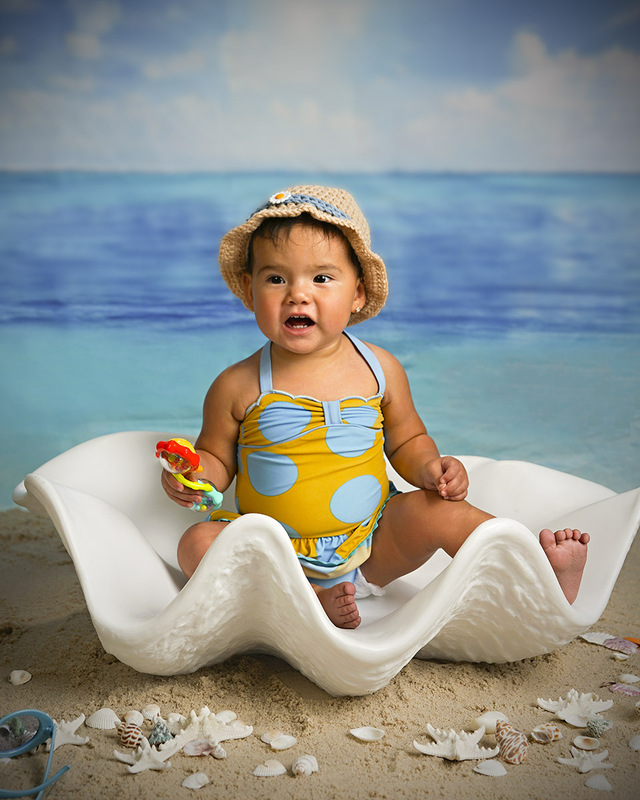 $125 for 15 edited images with copyright release! It has been a while since I've updated but life has been so busy that I just have to prioritize and then step back and take a deep breath. I have picked up several new sports leagues in the area and these take a to of time to edit and get orders processed and delivered. Adding in families, newborns, going to Planet Fitness, doctors visits, etc., it's just hard to accomplish everything. I do want to post this beautiful photo of twenty-one day old Mr. Demmon. Isn't he gorgeous?! Beautiful family with four young men, such a lucky mom and dad! I drove to the beautiful city of McMinnville, TN to photograph this lovely family. They chose some great sites to do their photos and we found a great place to eat BBQ. Check out their images below!